The success of any SEO campaign depends on proper backlinks. However, to make backlinks work for increasing the site’s ranks and attracting more visitors, they should satisfy a range of requirements. Otherwise, the investments into backlink network are useless. Knowing this, you have to be armed with a fine set of tools for tracking backlinks. 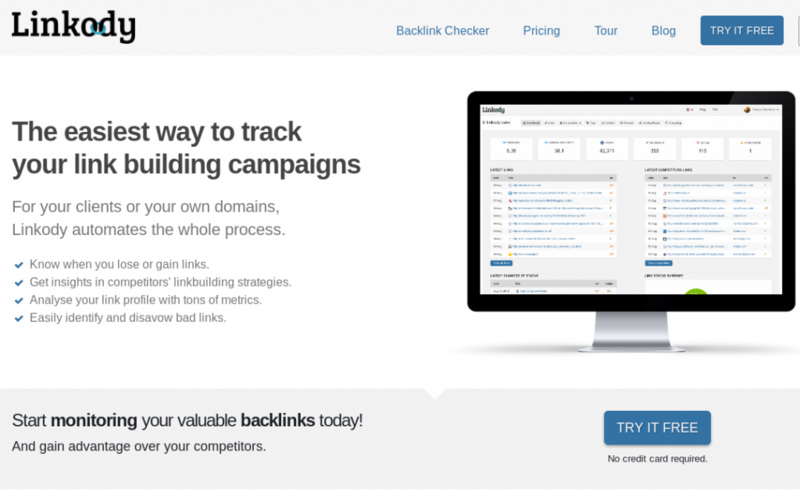 Why should you track backlinks? Inbound links (also called ‘backlinks’) are an integral tool in numerous SEO strategies. Everybody knows that the more backlinks a site has, the more visitors it receives, the better profit it brings. That is why an average SEO specialist spends much time on gaining as many links from other sites, as possible. The problem of backlink analysis usually appears when the site loses traffic or gets penalties. Even using the whitest SEO strategies doesn’t give protection from such kind of problems. But any problem is better to prevent than to solve. And this is the primary explanation for the need of tracking backlinks. Regular and professional tracking of backlinks quality helps to exclude low-quality links that impeach the reputation of the website in the eyes of search engines. Backlink reports help to avoid the lack of diversity in sources and types of links (search engines do not like sameness in this aspect). Analyzing backlinks will directly show you what sources bring better traffic, and therefore, which investments are reasonable and which ones are not. Smart budget management is highly important! Backlinks help to define the popularity of your resource. 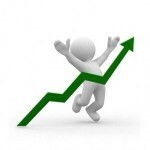 Recently natural backlinks have become highly significant for search engine ranks. They determine how many people consider your content interesting and useful. Checking competitors is also a substantial advantage provided by backlink tracking. You can see what sites refer to your major competitors and develop your presence in that niche. In plain language, such monitoring helps to define, whether your backlink strategy works correctly, and if there is a risk to be penalized by a search engine. It also shows possible directions of improving website ranks. Google Search Console feature the access to external links statistics. It is in Search Traffic > Links to Your Site menu. It shows detailed information about the domains that link to your site, the most linked content and allows downloading a backlinks report for further analysis. Their report helps to track negative SEO attacks when dozens of new links appeared at the same date. Such batches of backlinks are highly unwelcome for proper site reputation. The major disadvantage of Search Console is an inability to check competitors: it works only for the domains you own and maintain. Another problem is inaccurate data updating: this is not even close to real-time refreshing. That is why there can be some inaccuracy in reports. If you need general information about your website or the website of your competitor, using Majestic analyzer even without sign up is a great option. 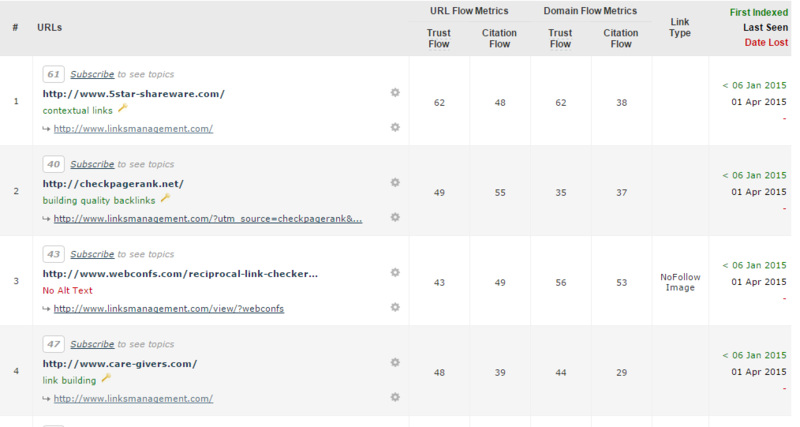 As for the backlinks, it allows checking the trust flow, citation flow, the link type, the status (deleted, nofollow, etc.). Also, the service produces various recommendations of approving the backlinks. For instance, you will see if there is no alt text, or you need to correct the keywords. Paid subscription plans start at £29.99 per month and give access to more downloadable links, detailed reports, etc. SEMrush offers a vast range of tools and services for SEO, and all they are paid ones, but extremely efficient. 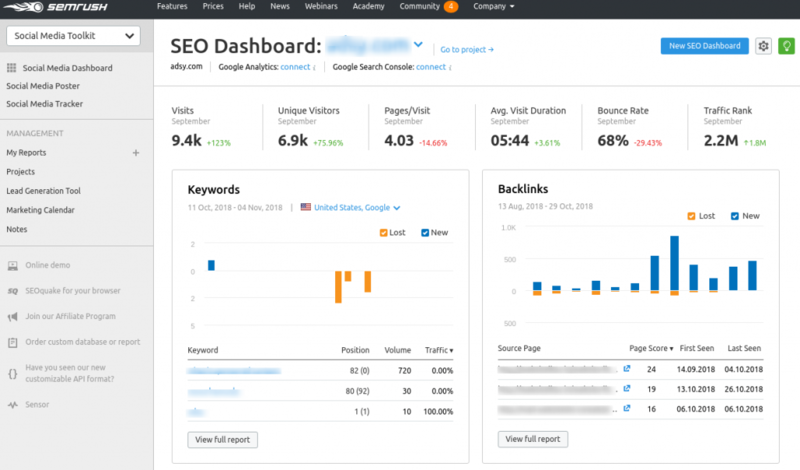 SEMrush backlink tracker tool shows detailed reports about the quality, rate, source of backlinks, their geolocation, types and a lot more. 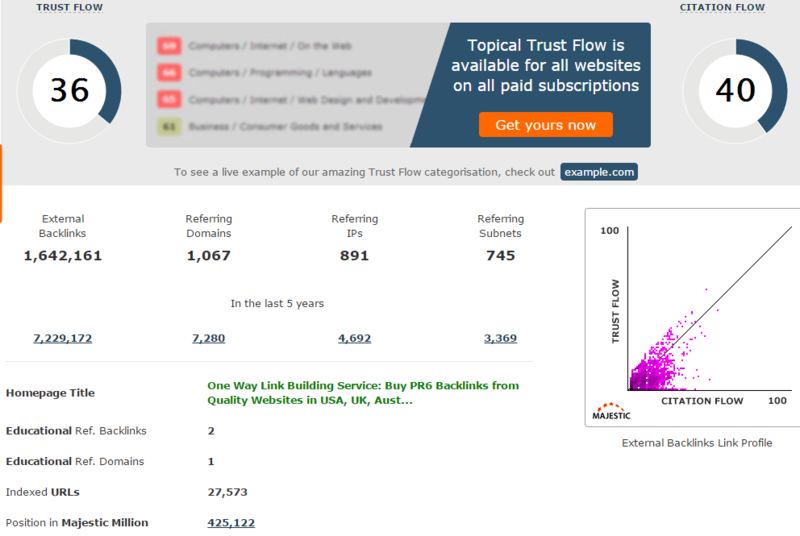 It’s a tool for in-depth backlink analysis for specific URL, a domain or a root domain. It also helps to track anchor texts, titles of linking pages etc. The subscription plans start at $69.95/mo and depending on the chosen plan a user has the different range of available resources. The cheapest plan implies up to 5 projects to track, 5 scheduled reports, up to 100 000 pages to crawl. The number of results per report is limited by 10 000 items. To appraise the facilities offered by SEMrush and try its free backlink report you can use it in a trial version for the first two weeks. The paid version has no limitations in daily monitoring, allows tracking mentioning of specific products and services online, define the most valuable and important backlinks, find relevant link sources and a lot more. There is a free 30 days trial available even for the paid Fresh Web Explorer. Linkody is a comprehensive yet simple tool that will definitely take a liking to link builders and SEO experts. This tool not only deals with tracking your backlinks but also provides you with the in-depth information on the backlinks you have. With Linkody you’ll clearly see the domains of your links, your’ competitors’ and your customers’ link profiles. The tool also helps to identify toxic links and disavow them at a quick pace. At that, you can set special notifications of newly-acquired or lost backlinks. And one more little bonus – Linkody tracks each link every 24 hours. Discover new link building opportunities with this all-in-one tool. What parameters should be tracked during backlinks analysis? The sources of backlinks must be highly diversified, as having links from one single resource is too suspicious for search engines. Moreover, it is not good for the website: the more sources are used for attracting people from different niches, the bigger website audience is. The perfect backlink strategy always implies diversification. Your backlink sources should be relevant: if the website linking to yours one is entirely from another service area, this will be highly suspicious for search engines. The existence of broken links to your website has two significant disadvantages: they annoy your potential customers, and they worsen your site rankings. Search engine algorithms detect them and consider as irrelevant. It also creates risk of penalties. That is why you should regularly track links that lead to pages deleted or simply nonexistent on your domain, have mistakes in URLs and show various error messages. The rank of websites referring to your resource influences on your rank. The more high-ranked sites link to yours, the better your position in search results is. These are the key parameters that give the basic idea about the reasonability of having those backlinks. The list of criteria for analysis may vary depending on your specific needs and professionalism. The available information is merely limitless, and here you need to concentrate on what is necessary for your campaign. For instance, if it is essential to develop the presence in a specific country, pay attention to how many backlinks are from local domains. How to build a proper backlink profile? Do not use a specific backlink source, diversify your links as much as possible. 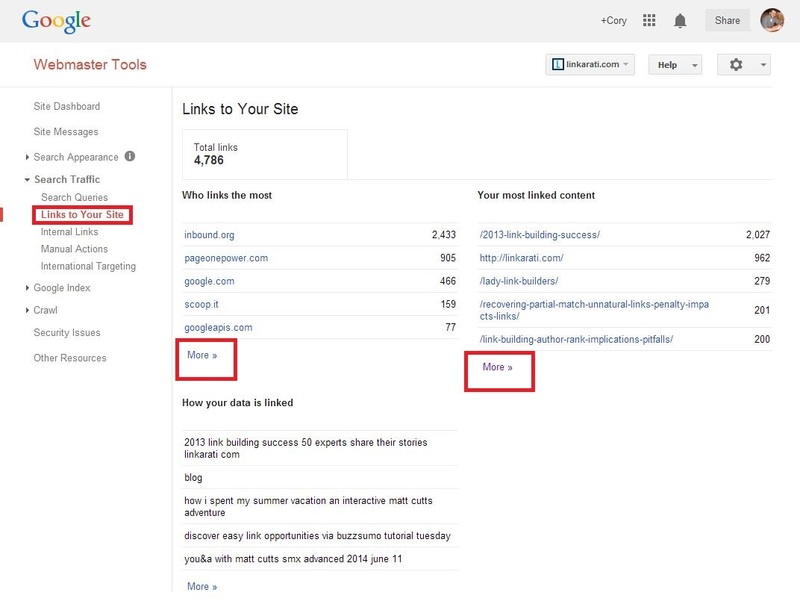 Track backlinks of your competitors to see what sources and backlink types they use, don’t stay behind. 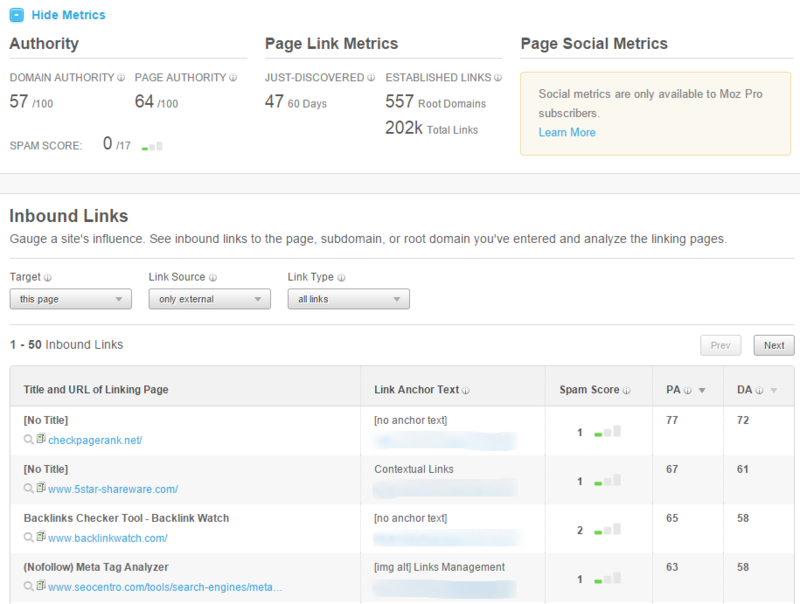 REGULARLY analyze your current backlink profile and change it to stay up-to-day and avoid penalties. Use efficient link building services for generating high-quality, high-rank backlinks to support your resource. Purchasing backlinks is still on demand. However, you should be smart in buying links. To avoid mistakes and useless expenses, use well-proven services like LinksManagement. It helps to get maximum traffic growth with minimum backlinks. 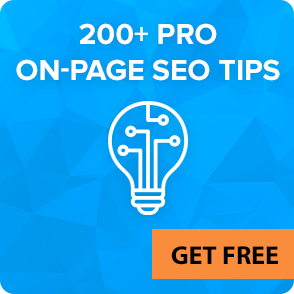 It also provides free reports to track the current SEO status of the site. High-quality, relevant backlinks purchased from such services will lead to the generation of natural backlinks, as the target customers in your niche will receive the information they need. This is what backlink generation is aimed for. Choosing a tool to track backlinks your site has or generating new ones is highly individual. That is why it is critical to test the interfaces and capabilities (as well as estimate costs) in trial versions before purchasing a paid product.